Farm management software company, Farmflo, has been approved by the Department of Agriculture for bovine electronic herd registrations. According to Catherine Browne, of Farmflo, the move will mean all births and movements can be recorded on the Farmflo app. 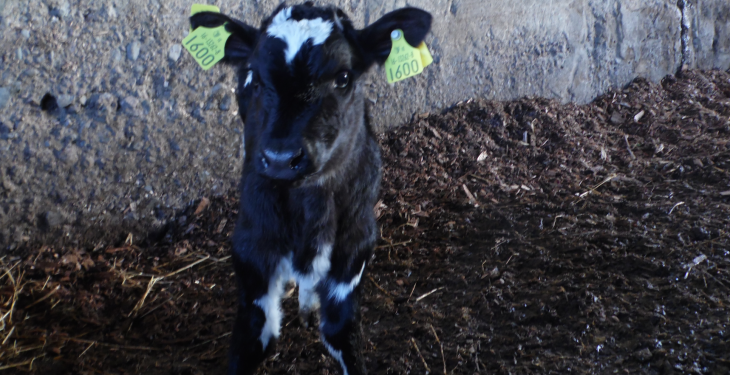 Farmflo is a Donegal-based software company, and its system allows users single entry of information to give users an efficient partner in their business covering feeding plans, treatments, weighing, purchases, sales and an alerts system coming soon. When the farmer has registered his cattle with the department of agriculture through the Farmflo app they will be able to record the births of cattle, according to the company. 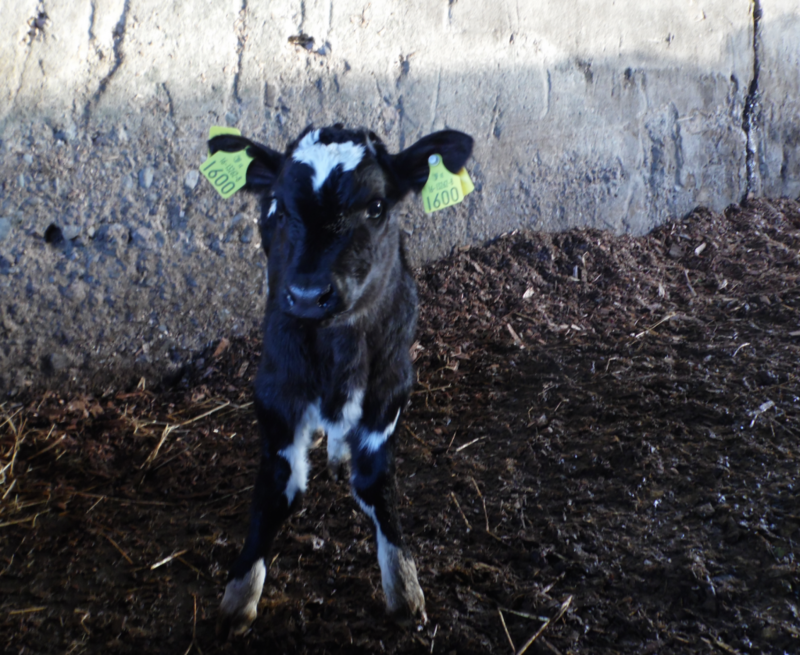 To register a birth of an animal, the information normally entered on Farmflo is recorded online electronically. If there is a problem at any stage you will receive an alert on screen and correct the information before proceeding. Farmflo farmers will be able to download the certificate of compliance and record movements electronically. The old herd register has animal records, the legislation requires that the records be kept for a period of five years. Accordingly, the existing records of remedies on the farm should be maintained in the old farm format or transferred on to Farmflo.